Check out our social media and blog posts for more information! 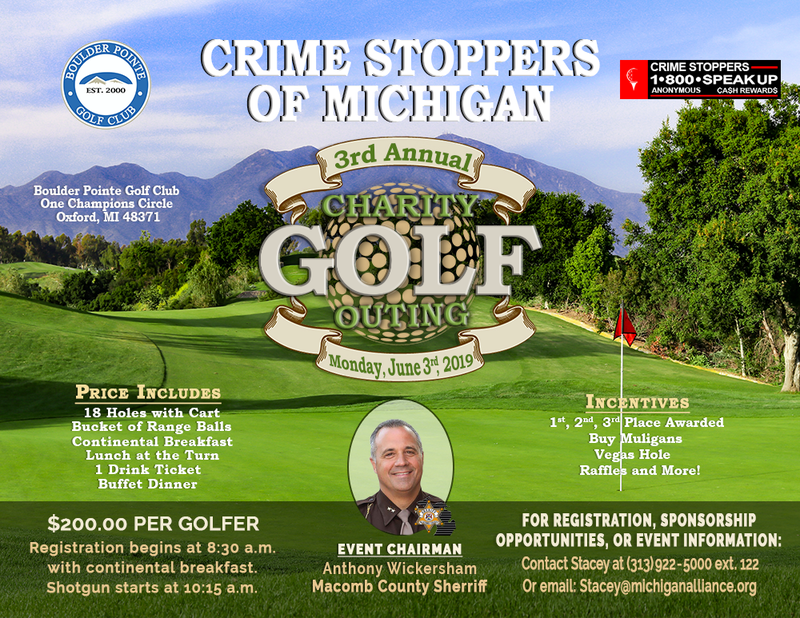 Watch our video on our 2nd Annual Charity Golf Outing. 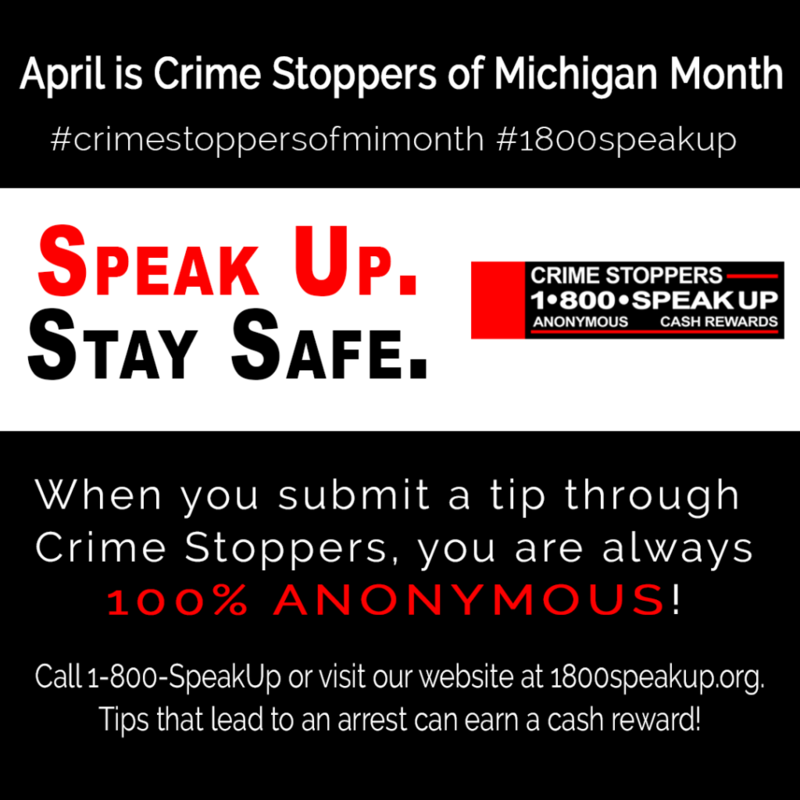 View photos, videos, and details about previous Crime Stoppers of Michigan events.